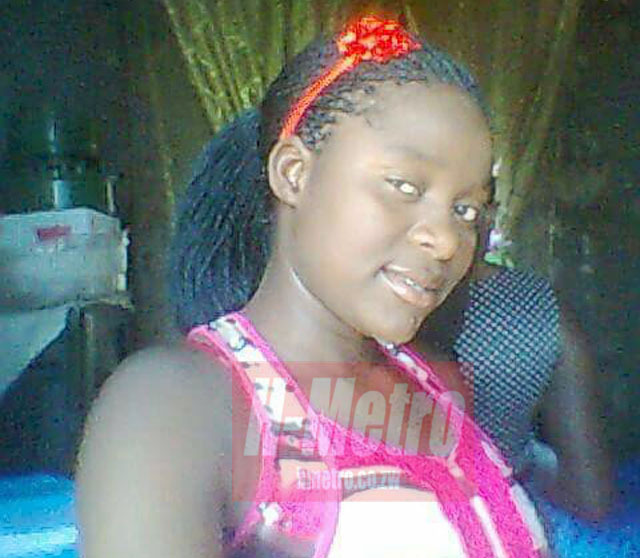 A LOVE triangle ended tragically when an 18-year-old woman from Harare committed suicide by downing poison after her sister discovered that she was bedding her husband under her nose. The tragic incident occurred last week when the teenager, Farai Chirara from Ushewekunze area in the outskirts of Harare, ran away from home before committing suicide by drinking poison after receiving death threats from her sister, Memory Mojoko, accusing her of bedding her husband Obvious Mudemba. The deceased teen, had been staying with the couple, who are both teachers, while waiting for her A’ Level results when her sister started suspecting an affair between the former and her husband resulting in her running away from home. “It is sad that Memory pushed her sister to committing suicide after sending her messages insulting and threatening her. Farai went to stay with the couple while waiting for her A’ Level results. During the long holiday, it is suspected that she started bedding Mudemba who is her sister’s husband. “When Mudemba went to Parirenyatwa to check on Farai, he was threatened by the girl’s relatives and they chased him away. What is worrying is that the couple should have resolved the matter amicably because Mudemba might have taken advantage of the girl considering that she was an adolescent,” said the relative. “Did you talk to Farai’s parents and hear what they have to say about the issue. Please talk to them first and I will give you my side of the story. Besides it is not me involved but my wife so talk to her also,” he said.